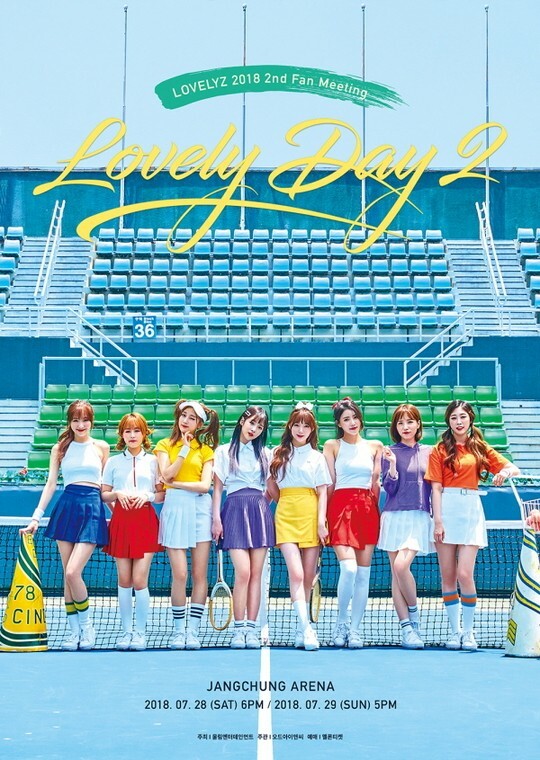 Jin will be ending her hiatus at Lovelyz' upcoming fan meeting 'Lovely Day 2'. 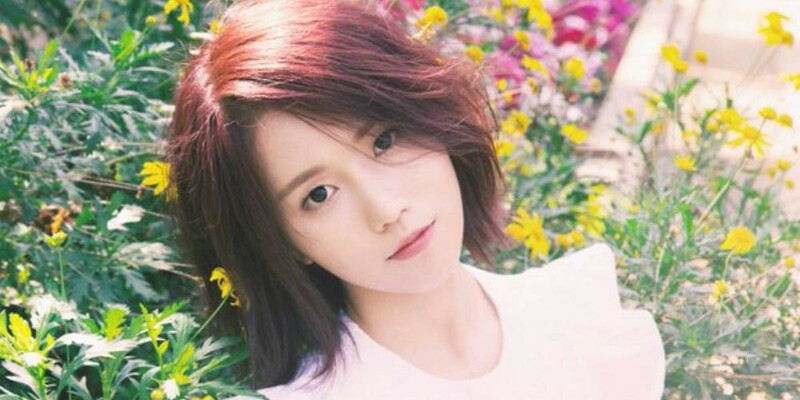 Lovelyz promoted as a 7-member group without Jin for their latest track "Wag-Zak" as she was suffering from health issues. On July 11, Woollim Entertainment revealed she would be joining the girl group for '2018 Lovelyz Fan Meeting - Lovely Day 2', which will be held at the Jangchung Gymnasium on July 28 and 29th. This is Lovelyz first fan meeting in almost 3 years. Their last fan meeting 'Lovely Day' in December of 2015 sold out in 5 minutes. Are you glad to hear Jin is recuperating?